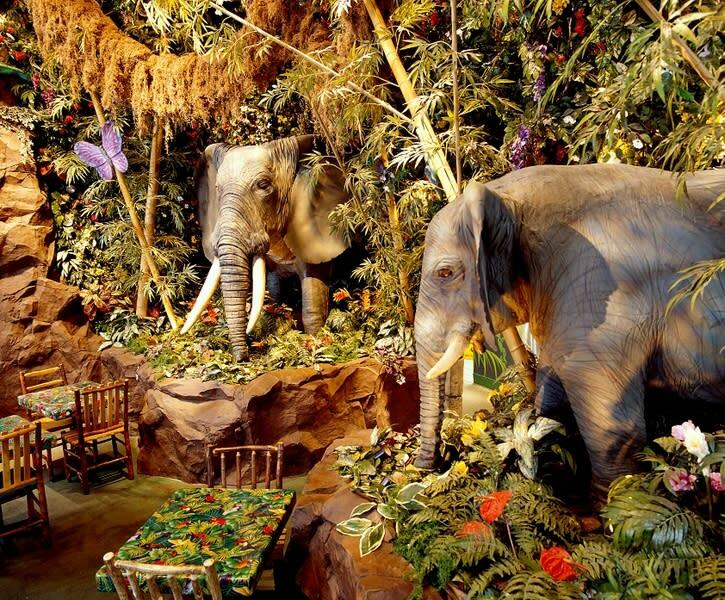 In celebration of Valentine's Day, head to the Rainforest CafÃ© inside of the Westfield Southcenter Mall. You will be able to meet Cha! Cha! and friends, enjoy free games, crafts and activities, participate in a raffle and win prizes! 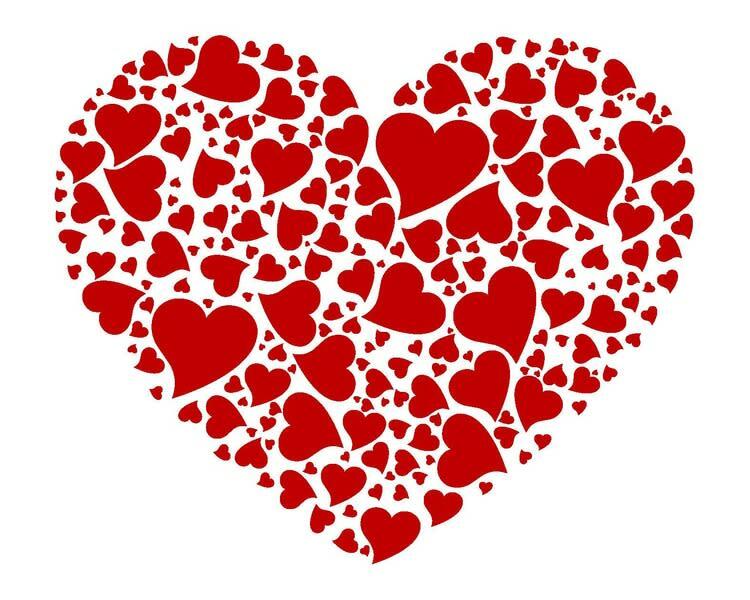 In addition, bring your sweet tooth for special Valentine's cupcakes. There will be free goodie bags for kids as well! **This event requires reservations.